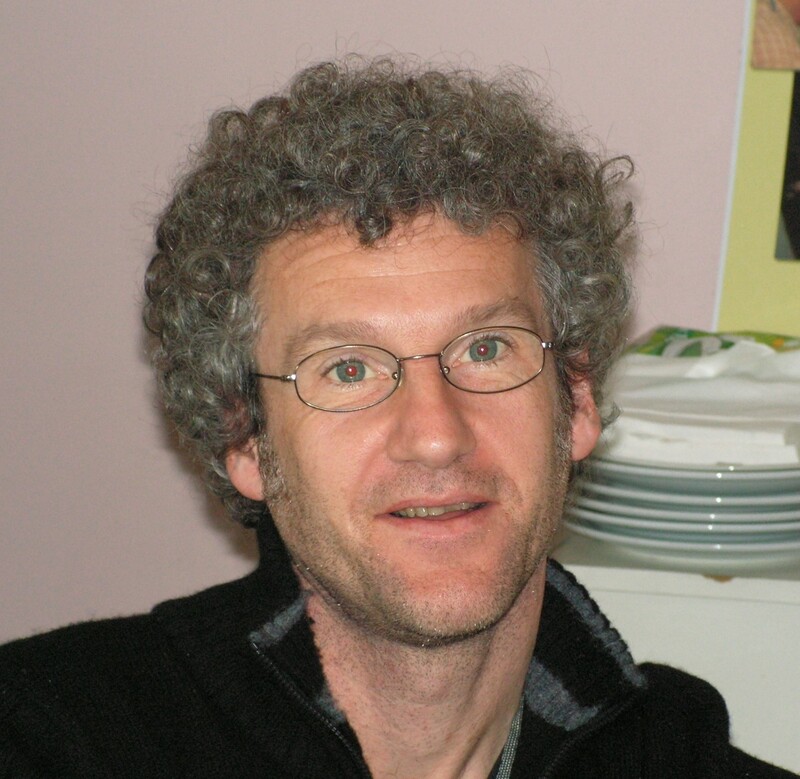 Frédéric Danoix is a CNRS senior scientist at the Groupe de Physique des Matériaux, Normandie University in Rouen (France). After undergraduate studies at the University of Rouen, he completed a PhD in materials science in 1991, applying the atom probe field ion microscopy to the study of duplex stainless steels embrittlement. 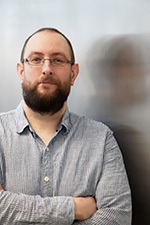 Following a post-doctoral stay in the FIM group at the University of Oxford, he joined CNRS to participate to the development of the three dimensional atom probe. He is currently mostly working on the investigation of phase transformations in steels at the atomic scale, both on an academic perspective, and on industrial issues. 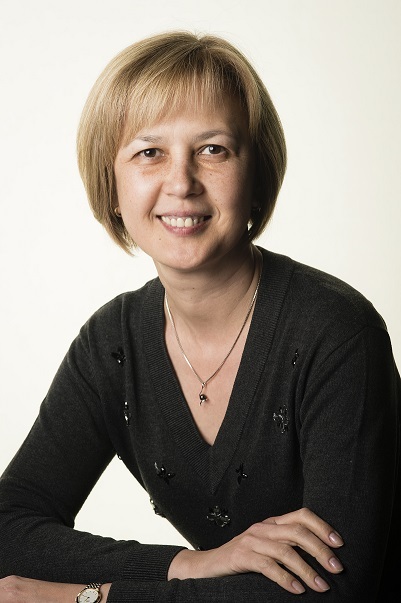 One of his major topics is the behaviour of interstitial elements, such as C and N.
Dr. Flyura Djurabekova, PhD is adjunct professor at the Department of Physics and Helsinki Institute of Physics. She got her PhD in 1999 from Arifov Institute of Electronics, Tashkent, Uzbekistan. Prior to coming to Finland, she worked for extended research stays at NIRIN, Nagoya, Japan and at SCK-CEN, Mol, Belgium. At the Helsinki Institute of Physics, she is leading a group of 15 scientists, who develop a multiscale model to describe the processes, which take place under high electric fields. The main objective – vacuum arcing – is tackled by using different simulation techniques ranging from DFT to FEM in femtosecond to second time span. This activity led to the annual international workshop “MeVARC” permanently co-chaired by her, which attracts the scientists working with materials under high electric fields from all over the world. Her areas of interests includes also swift heavy ion interaction with materials, nanomaterials and complex metal alloys. She has published more than 130 refereed international publications, supervised 9 PhD theses, and is currently supervising 8 PhD students and mentoring 3 postdocs. 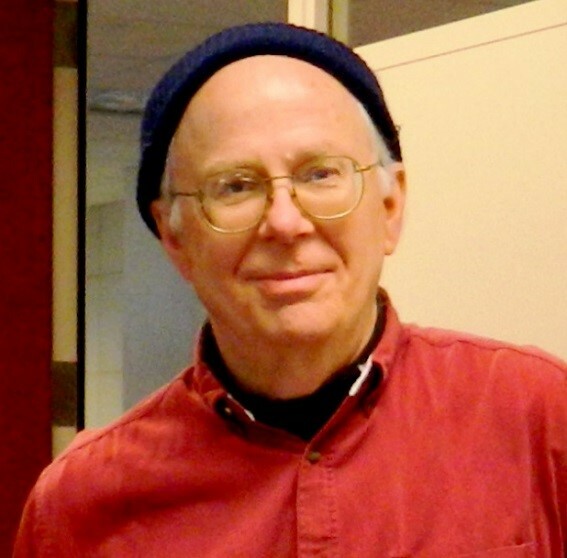 David Duewer earned his Ph.D. in Chemistry from the University of Washington in 1976, defining and developing the field of “chemometrics” with Drs. Bruce Kowalski and Svante Wold. He explored several different applications of computer-assisted chemistry in post-doctoral research with Dr. Henry Freiser at the University of Arizona and Dr. Gary Christian at the University of Washington. Joining the Monsanto Agricultural Chemistry Company in 1979, he there championed the development and application of computational tools for process chemistry, molecular synthesis, and bio-activity discovery. He joined the NIST in 1991, working on numerous aspects of chemical metrology including experimental design, exploratory data analysis, graphical communications, interlaboratory comparisons, measurement uncertainty, and quality assurance/control. He is an advocate for collaborative R&D at the interfaces of chemistry, biology, and measurement science. His current interests include better approaches to the: evaluation of chemical purity, demonstration of comparability among reference materials that nominally deliver the same measurands, summarization of chemical data that have defined measurement uncertainties, and evaluating the metrological traceability of DNA quantification results provide by digital polymerase chain reaction (dPCR) measurement platforms. Peter Ercius graduated from Cornell University with a B.S. in applied and engineering physics in 2003. He remained at Cornell and completed a Ph.D. in applied and engineering physics with Professor David A. Muller in 2009. His dissertation project focused on three­-dimensional (3D) electron tomography of semiconductor devices using scanning transmission electron microscopy (STEM). He then joined the NCEM facility as a collaborative postdoctoral researcher for 2 years before being hired as a permanent Staff Scientist of the Molecular Foundry. Peter is currently in charge of the electron tomography program at NCEM and the dual aberration-corrected TEAM 0.5 microscope. Dr. Ercius is a leading expert in electron tomography and collaborates with users of the Molecular Foundry on a wide range of projects including S/TEM atomic resolution imaging, electron tomography, 4D-STEM scanning diffraction, in situ liquid TEM, and electron energy loss spectroscopy (EELS). Christoph Freysoldt is group leader for Defect Chemistry and Spectroscopy in the Computational Materials Design Department of the Max-Planck-Institut für Eisenforschung GmbH. His main focus is to develop multi-scale simulation techniques for point defects and related topics, and to apply them to problems in functional materials design. He also maintains and actively develops the SPHInX density-functional theory package. His work on charged supercell calculations has recently drawn his attention to the simulation of field evaporation and atom probe tomography based on density functional theory. Dr Baptiste Gault is the Group Leader for Atom Probe Tomography at the Max-Planck-Institute für Eisenforschung in Düsseldorf. He is a member of the steering committee of the International Field Emission. Dr Gault has a deep knowledge of the fundamental aspects of the technique, with a particular emphasis on data reconstruction and extraction. His group has a broad activity in the field of APT, with projects aiming to link properties to the nanoscale structure and composition of engineering materials finding application in e.g. power generation (Ni-based superalloys), energy conversion (solar cells, thermoelectrics), aerospace (Ti, Co-based superalloys), automotive (high-strength steel, Al-alloys), glass moulding, etc. B. Gervais – physicist After studying physics at the University of Caen (France), I received my Ph.D. for my work about swift heavy ions interaction with condensed matter. This was followed by a postdoctoral placement in the team of Professor J. Burgdörfer at the University of Tennessee, Knoxville (USA). I returned to France in 1995 with a permanent position at the Commissariat à l’Energie Atomique (CEA) in Caen. The first part of my research career was dedicated to numerical simulation of ion and electron transport through solids. I have investigated three main topics in this field: the electron emission from solids under swift ion impact, the transport of swift ionic projectiles and the formation of their excited states during transport, and finally the water radiolysis with a particular emphasis on the formation of HO2 radicals and O2 molecule in radio-chemistry. I moved to chemical physics in the early 2000’s. I have been investigated model systems made of alkali atoms and molecules trapped in rare gas matrix, either as solids or clusters. In this field I have developed non-adiabatic Molecular Dynamics simulation codes to investigate the properties and the relaxation dynamics of such molecular systems in electronic excited states populated by photon absorption. I have directed several Ph.D’s. in this research field. This work was further extended to study halides and hydroxide anion solvated in small clusters made of a few water molecules. This is one of my current research topics. Since 2015, I have been involved in the AQURATE project dedicated to the investigation of molecular ion production and relaxation in the field of Atom Probe Tomography (APT). I am working on the stability of dicationic dimers emitted in the high electric field generated by the tips used in APT experiment to analyze the so-called “dissociation tracks” observed in correlated time-of-flight maps. My current interest in this filed covers all aspects related to ion emission mechanisms from the tip surface in APT. 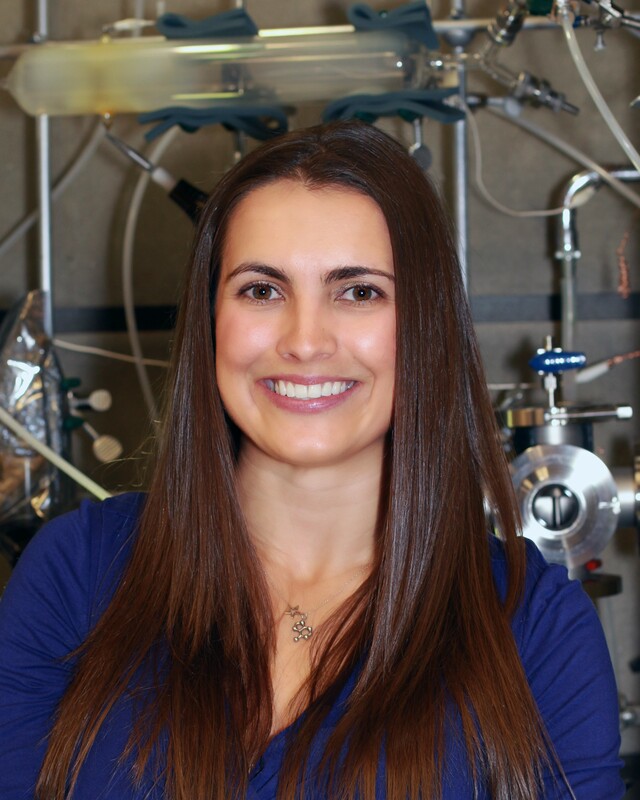 Dr. Kathryn Grandfield is an Assistant Professor in the Department of Materials Science & Engineering and School of Biomedical Engineering at McMaster University, Canada where her research interests include developing correlative multi-scale microscopies to investigate biointerfaces and mineralized tissues. She received her PhD from Uppsala University, Sweden and completed a postdoctoral fellowship at University of California, San Francisco before joining McMaster University in 2013. 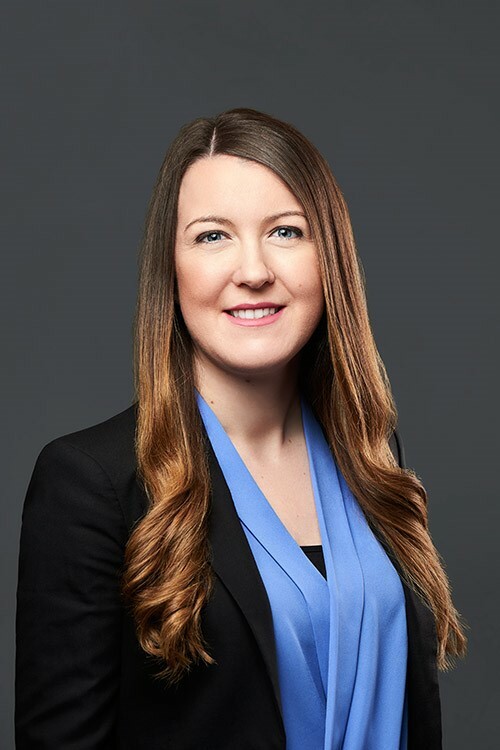 She is presently second Vice-President of the Microscopical Society of Canada, board member for the Canadian Biomaterials Society, and Director of User Operations at the Canadian Centre for Electron Microscopy. Sarah Horst is an assistant professor at Johns Hopkins University in the Department of Earth and Planetary Sciences. Her primary research interest is atmospheric chemistry, particularly the complex organic chemistry occurring in the atmosphere or on the surface of bodies in the solar system. Previously, Dr. Hörst was a National Science Foundation astronomy and astrophysics postdoctoral fellow at the University of Colorado. She earned a B.S. in planetary science and in literature from the California Institute of Technology and her Ph.D. in planetary science from The University of Arizona. 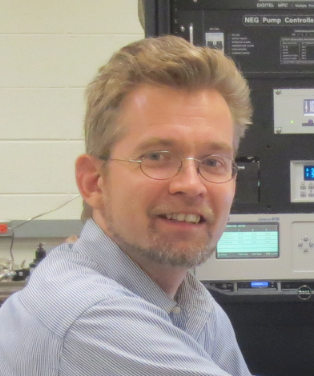 Dr. Dieter Isheim is a research associate professor of materials science and engineering at Northwestern University and manages the Northwestern University Center for Atom-Probe Tomography (NUCAPT). After receiving a doctorate in physics and physical metallurgy from the University of Göttingen, Germany, in 1995, he joined Northwestern University for postdoctoral studies in 1996 and was reappointed at Northwestern as research faculty in 2002. His research interests include phase transformations in solids and multi-phase nanometer-scale structures and the effects of the nanostructures on the properties of structural and functional materials. He has published more than 100 research papers in these areas. He specializes in high-resolution atomic-scale materials characterization with a focus on atom-probe tomography. Dr. Henry C. Kapteyn is CEO of Kapteyn-Murnane Laboratories Inc. (KMLabs), and a Professor of Physics and ECE at the University of Colorado at Boulder, and a Fellow of JILA, a Research Institute joint between the University of Colorado and NIST. 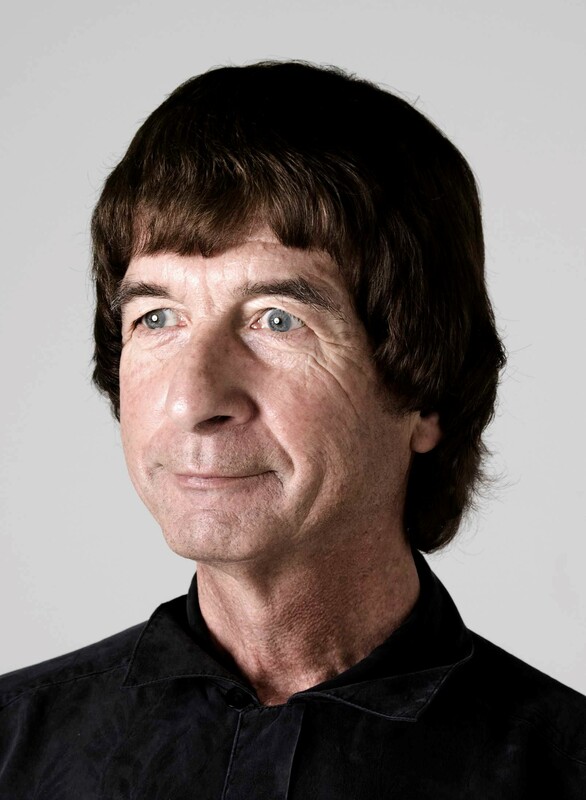 He and his wife and long-term collaborator, Margaret Murnane, are well known for their research in femtosecond lasers, and for understanding how to coherently upconvert this light to make a “tabletop x-ray laser” that generates ultrashort bursts of short-wavelength light. In recent years, they have applied this source to pioneering studies of atomic, molecular, and material studies at short length- and time-scales. He has published more than 200 papers in topics ranging from laser science and engineering to materials to nanoimaging. He was elected to the US National Academy of Sciences in 2013, and is a fellow of the American Physical Society, the Optical Society of America, and the American Association for the Advancement of Science. His awards include the Adolph Lomb Medal of the OSA in 1993, the Ahmed Zewail Award of the ACS in 2009, the R.W. Wood Prize of the OSA in 2010, the Arthur Schawlow Prize of the APS in 2010, and the Willis Lamb Award in Quantum Electronics in 2012. Since 2015, his time has been primarily at KMLabs, spearheading the efforts to commercialize coherent EUV laser technologies and novel ultrafast lasers. 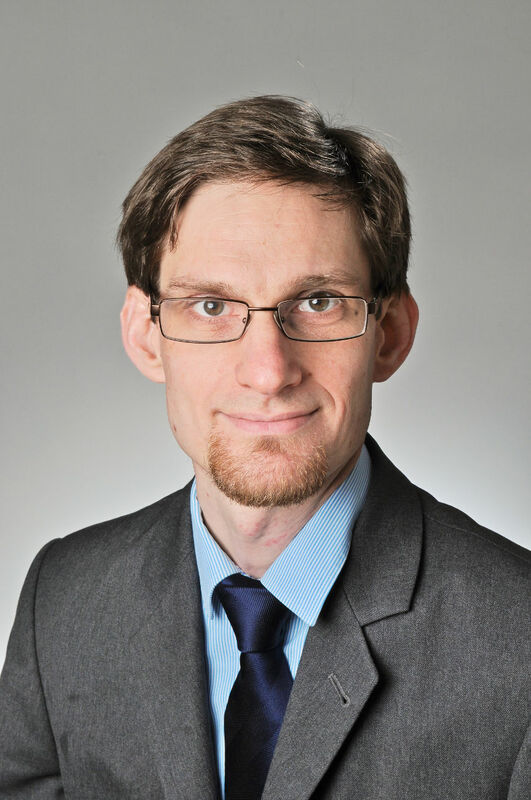 Dr. Sebastian Koelling graduated from the Technical University of Dresden, did his research for his PhD thesis on the application of Atom Probe Tomography to semiconductor devices at IMEC and got his PhD from the Catholic University of Leuven. 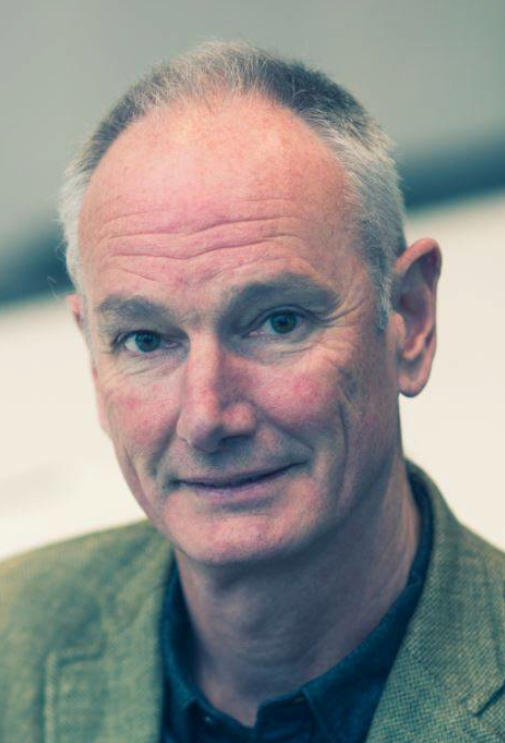 He worked at Xerox PARC and Fraunhofer CNT on the development and physical analysis of semiconductor devices before starting the National Atom Probe Facility of the Netherlands at the Eindhoven University of Technology. In Eindhoven, his research is focused on enabling the atomic scale analysis of semiconductor and biological nanostructure using Atom Probe Tomography. 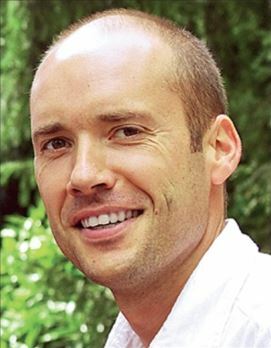 Williams Lefebvre is an associate professor at the University of Rouen. He received a PhD degree in Materials Science in Rouen in 2001 on the correlative analysis by transmission electron microscopy and atom probe tomography (APT) of phase transformations in titanium aluminides. He earned a fellowship of the Japan Society for the promotion of science in 2002, when he visited the NIMS of Tsukuba. He also worked as a post-doctoral research associate with Chalmers University in 2002. W. Lefebvre became an associate professor in the Materials Physics Group in Rouen in sept. 2002 and, since 2014, is a visiting adjunct research associate professor at the University of Nebraska Lincoln (USA). He has been leading research activities in the field of physical metallurgy, focusing on light alloys systems, aiming at improving the methodology associated with the investigation of early stages of precipitation by APT and scanning transmission electron microscopy (STEM). Since 2011, he has lead research projects aiming at combining APT and STEM for the characterization of single nano-objects, taking advantage of the quantification of HAADF STEM images and, more recently, he and his collaborators are working on the combination of an APT and a TEM in a single instrument. Born 1932; Ph.D. 1958, PSU, Physics, E.W. Mueller advisor; Post- Doctoral, U. Chicago, 1958-60, Research Physicist, DuPont deNemours Co., 1958-64; Physicist, NBS, NIST, 1964-89; Proprietor, Custom Probes Unlimited, 1987-2011: Visiting Professor, U. Wisconsin, 1989-90; Research Professor, Johns Hopkins Univ., 1990-2000,;Director Alpine Research and Development Laboratory, 2001-08. Research interests include studying atomic structure by FIM, especially defects in metals, semiconductors and high-temperature superconductors, epitaxy of metals, structure of icosahedral materials, improving atom probe mass resolution, developing techniques for FIM imaging of new materials, developing ways to consistently make very sharp metal and semiconductor tips for FIM, STM, electron and other microscopes, and measuring field electron emission in poor vacuum. 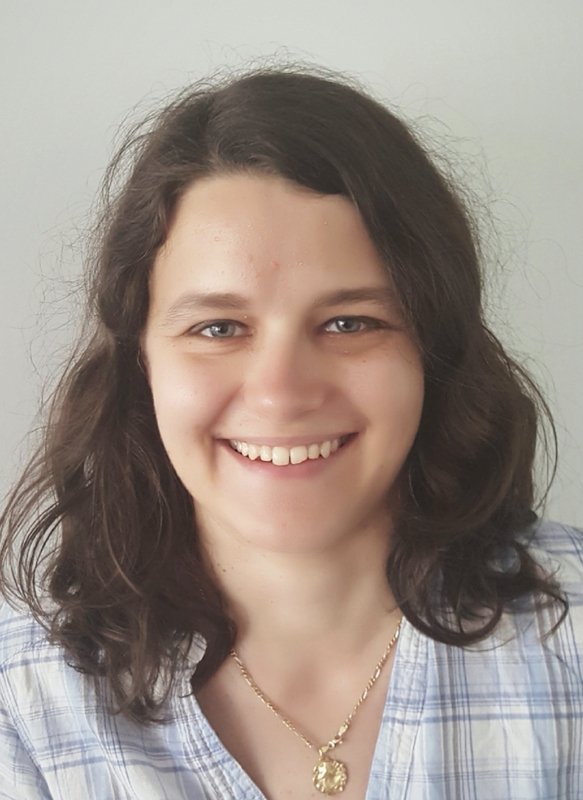 Isabelle Mouton is a post-doctoral researcher at the Max-Planck-Institut for Iron and Steel Research in Düsseldorf, Germany where she applies atom probe tomography in the area of hydrogen in materials, with an emphasis on stable hydrides for energy storage. She earned her PhD at University of Rouen, France and completed a postdoctoral position at the CEA-LETI in Grenoble, France. Her research interests include the development of new data analysis methods and particularly reconstruction based on correlative approach with electron microscopy/tomography. 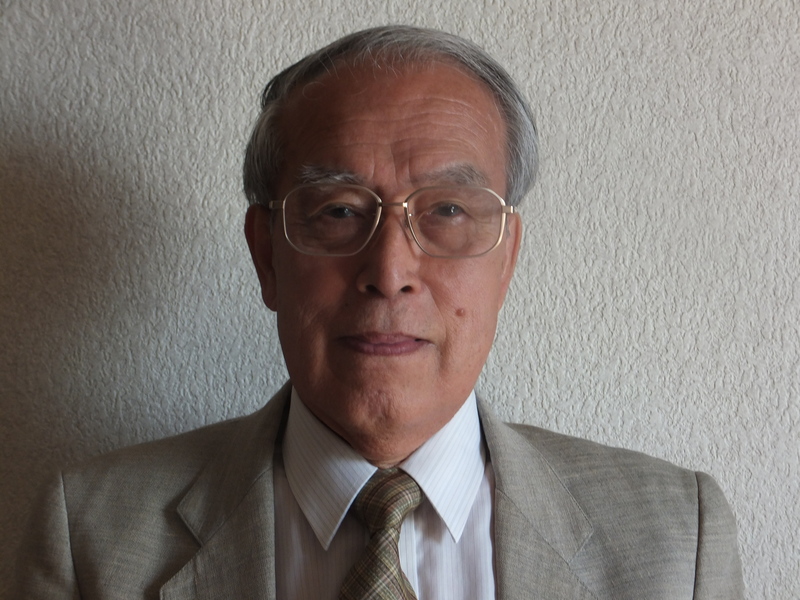 Osamu Nishikawa joined the Field Emission Laboratory of Physics Department of Penn State in 1959 as a research graduate student. His thesis adviser was Prof. E. W Müller. 1992 Present the idea of scanning atom probe(SAP) at IFES in Nagoya, Japan. This idea was developed by Imago as LEAP..
2001 Professor Masahiro Taniguchi joined our laboratory. Since the SAP does not require a sharp tip, it allows the mass analysis of soft materials such as polymers and biomolecules. J. 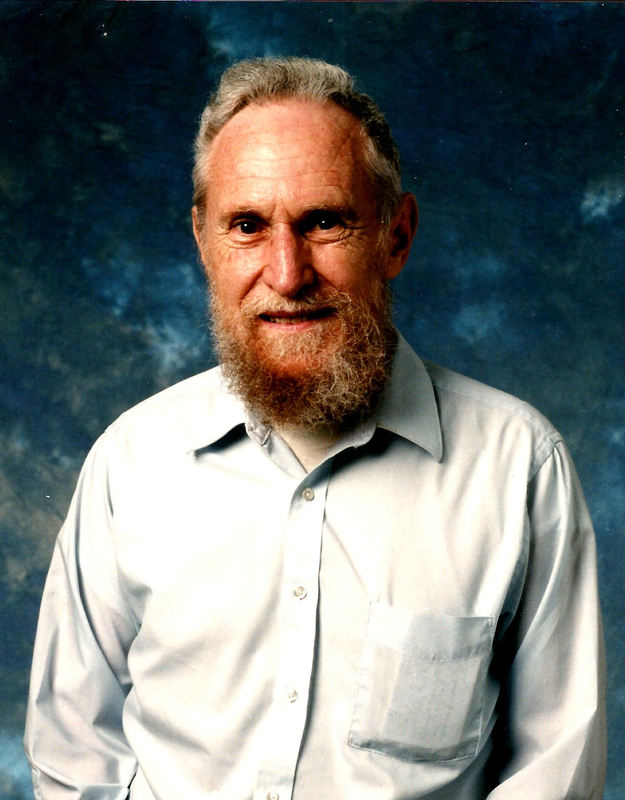 A. Panitz is Emeritus Professor of Physics at the University of New Mexico (UNM). During his tenure at UNM he was Professor of Physics, Professor of High Technology Materials and Professor of Cell Biology and Physiology in the School of Medicine. At UNM he developed the first undergraduate laboratory courseware that encouraged both critical thinking and role playing in the structured environment of cooperative learning groups. In 1967 he introduced; with his thesis advisor Erwin W. Müller, the Atom-Probe Field Ion Microscope. In 1970 he joined the Surface Science division at Sandia National Laboratories in Albuquerque where he invented and patented the LiFE Detector (a field emission chemical sensor) and the Field Desorption Spectrometer or "Imaging Atom-Probe" that became the progenitor of Atom-Probe Tomography. In 1993 he founded High-Field Consultants. Jonathan Poplawsky currently leads the Atom Probe Tomography (APT) efforts within the Center for Nanophase Materials Sciences (CNMS) at Oak Ridge National Laboratory (ORNL). Jonathan received his Bachelor’s degree from The University of Scranton in 2007 and his Ph.D. in Physics from Lehigh University in 2012 where he built an apparatus capable of simultaneous cathodoluminescence and photoluminescence experiments. Following his graduate studies, Jonathan worked as a post-doctoral research associate in the Scanning Transmission Electron Microscopy (STEM) Group at ORNL, where he designed a STEM-electron beam induced current (EBIC) holder. 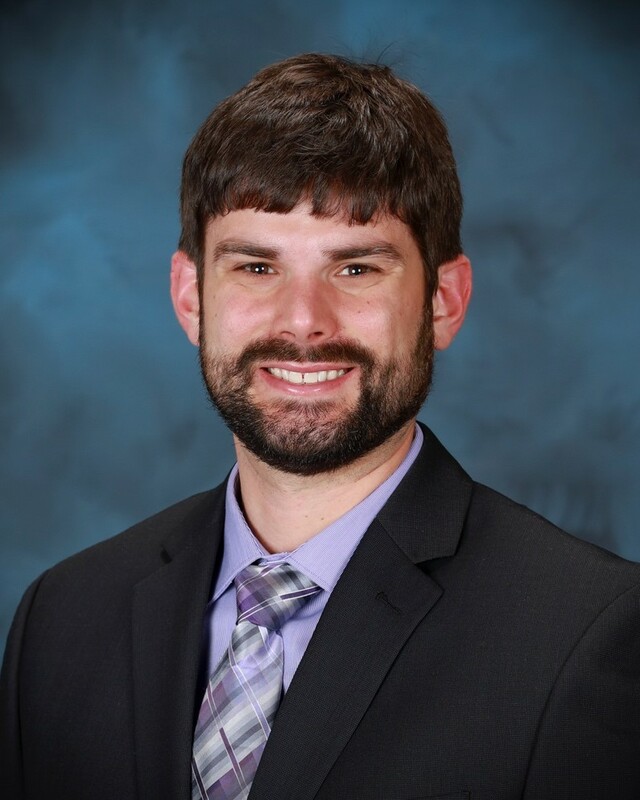 Following his post-doctoral appointment, Jonathan received a strategic hire award from ORNL to implement new capabilities within the CNMS APT laboratory. 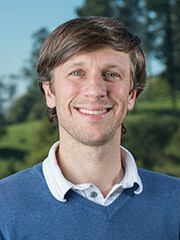 His main research interests have been focused on discovering relationships between nanoscale structure, composition, and function in numerous energy materials using complementary microscopy techniques with a particular focus on APT. 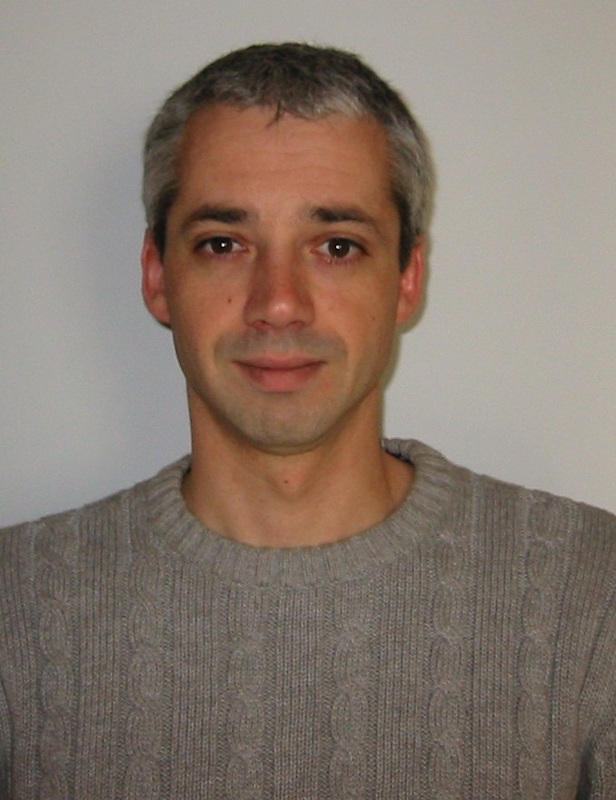 Dr. Alain Portavoce received his PhD in Materials Science in 2002 from Aix-Marseille University. After a Post-Doc position at the Materials Research Science and Engineering Center (MRSEC) of the University of Virginia (Charlottesville, USA), he was offered a permanent position by the French National Center of Scientific Research (CNRS) in 2005, for joining the Institute of Materials Microelectronics and Nanoscience of Provence (IM2NP, Marseille), where he leads the Reactivity and Diffusion at Interfaces” research team. His expertise includes elaboration (molecular beam epitaxy, sputtering, etc.) and characterization (Auger electron spectroscopy, Atomic force microscopy, secondary ion mass spectrometry, Atom Probe Tomography, etc.) of thin films and nanostructures. His work mainly concerns nanometer scale solid state diffusion, segregation and reaction in materials (semiconductors, silicides, germanides, etc.) involved in the fabrication of micro-/nano-electronic devices. Dr. K.G. 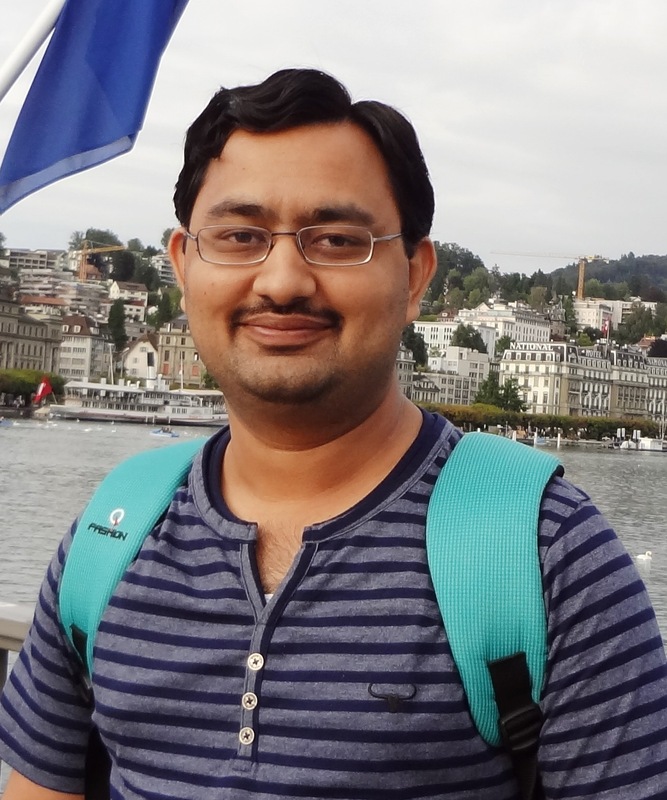 Pradeep is the Group Leader for Atom Probe Tomography at the Materials Chemistry Institute of RWTH Aachen University in Germany. He earned his PhD in Materials Engineering from RWTH Aachen University for the research performed at Max-Planck-Institut für Eisenforschung GmbH. His main research focus is on alloy design including the use of combinatorial approaches in order to identify, stabilize specific phases, structures towards developing materials exhibiting outstanding structural and functional properties. Some of the materials of interest include multi-component High Entropy alloys, soft magnetic materials, steels, Mg alloys. Significant part of his research activity also includes multi-scale micro/nano characterization of metallic materials and development of correlative microscopic techniques. Steve Reddy is internationally renowned for the innovative application of advanced microstructural characterization techniques to geoscience research. He has published 100 peer-reviewed journal articles. He is a structural geologist, geochemist and geochronologist with research interests spanning large-scale tectonic processes to nanogeoscience. His expertise lies in the advanced characterization of geological materials, particularly innovative integration of high spatial resolution microstructural and microgeochemical techniques. In recent years, his research has focused on the development of geological applications of atom probe microscopy and he is currently the Science Leader of the Geoscience Atom Probe Facility at Curtin University – the world’s first geoscience-focused atom probe facility. He has been at Curtin University for the past 19 years and, in addition to standard academic research and teaching positions, has held the position of Dean of Research for Curtin’s Faculty of Science and Engineering. 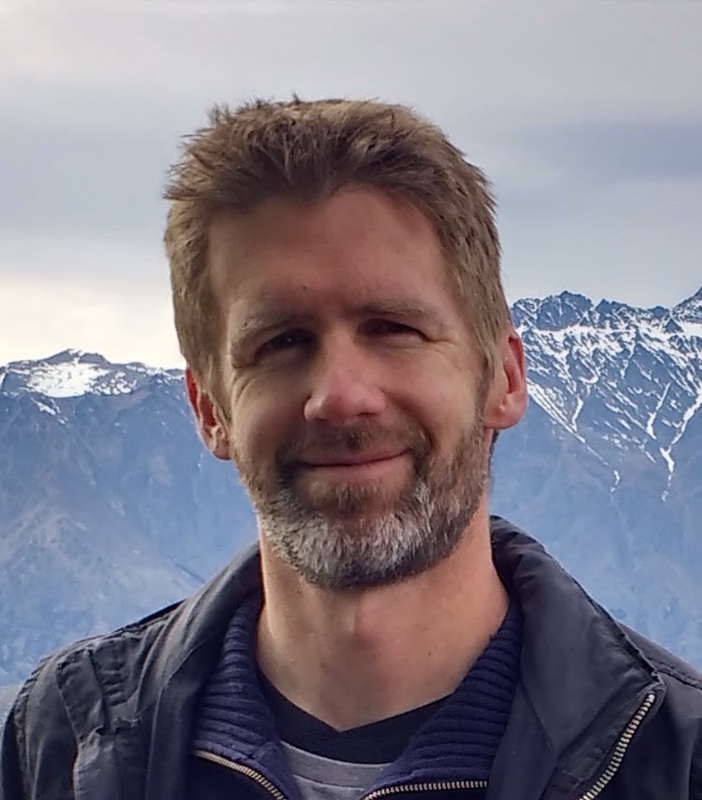 David received his PhD in experimental physics from the University of Western Australia in 2004 and has worked in high-precision instrumentation and materials characterization, with more than 10 years experience in research and technique development in atom probe microscopy. His current research interests are in the application of atom probe techniques to geological research, and the development of atom probe data analysis methods. David has managed atom probe facilities at the University of Sydney (Australian Centre for Microscopy and Microanalysis, 2004-2006) and the University of Oxford (UK National Atom Probe Facility, 2007-2010) and has applied APM methods to a wide range of materials, within both academic and industrial collaborations. Prior to his current position, David was lead scientist on a commercial project developing the next generation of airborne gravity survey systems for resources exploration. In August 2015, David joined Curtin University and now manages the Geoscience Atom Probe facility within the John de Laeter Centre. The facility was established in 2015 with the purpose of applying atom probe microscopy to geoscience research. Yasuo Shimizu received a Ph.D. in engineering with experimental studies of dopant and host atom behavior in Si using isotopic heterostructures at Keio University (Japan) in 2009. He joined the Oarai Center, Institute for Materials Research, Tohoku University (Japan) in 2010 as Assistant Professor. 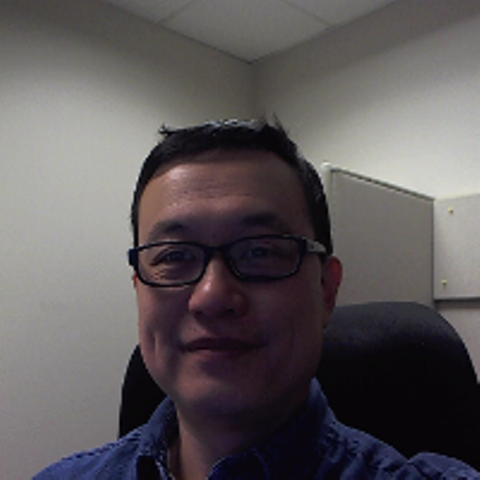 His research is focused on elemental distribution analysis in semiconductor (Si, Ge, etc. )-based nanostructures, and biomaterials by atom probe tomography. 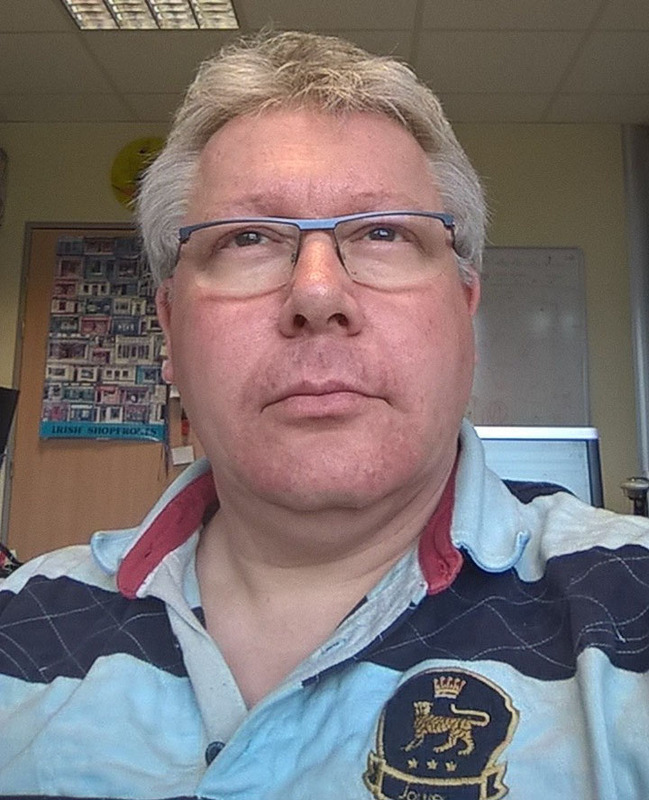 Paul is the Director of MCA (Materials and Component Analysis) at imec, in Leuven, Belgium. The scope of MCA is a) to support the materials characterization needs of the imec R&D facilities (characterization capabilities include APT, Raman, RBS, SIMS, SPM, TEM, XPS, etc. ), and b) to explore, develop and implement the characterization capabilities required for tomorrows electronics industry. Prior to moving to imec, Paul held positions at GLOBALFOUNDRIES, Malta, NY, USA (where he headed the analytical labs support for CMOS manufacturing and R&D, with APT again being part of the characterization cache), Samsung, Austin, TX, USA (where he established and managed the surface analysis lab for supporting high volume CMOS manufacturing), and the University of Houston, (where he lectured courses in physical chemistry and surface analysis, while also managing the MRSEC SIMS-XPS facility). Paul earned a PhD in Physical Chemistry from the University of Auckland, New Zealand (topic concerned the design and construction of a magnetic sector SIMS instrument), has authored over 100 publications in international peer reviewed journals, and is sole author of two books published through Wiley. Weng-Keen Wong is currently serving as a rotator at the National Science Foundation. He is a Program Director in the Robust Intelligence Program in the Division of Information and Intelligent Systems. His home institution is Oregon State University where he is an Associate Professor of Computer Science. He received his Ph.D. (2004) and M.S. (2001) in Computer Science at Carnegie Mellon University. He received his B.Sc. (1997) from the University of British Columbia. 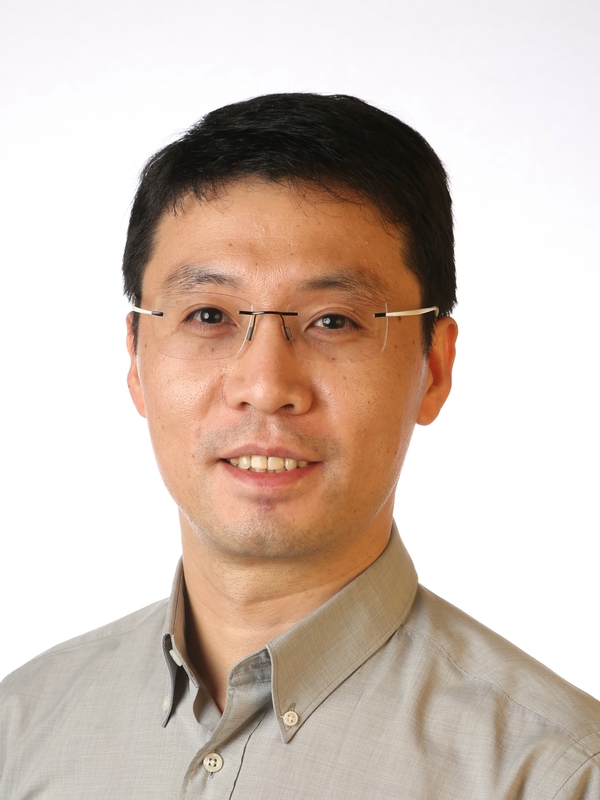 His research areas are in data mining and machine learning, with specific interests in anomaly detection, probabilistic graphical models, computational sustainability and human-in-the-loop learning. Rongkun Zheng obtained his BSc in Physics from Shandong University in China in 1999 and his PhD in Physics from the Hong Kong University of Science and Technology in 2004. 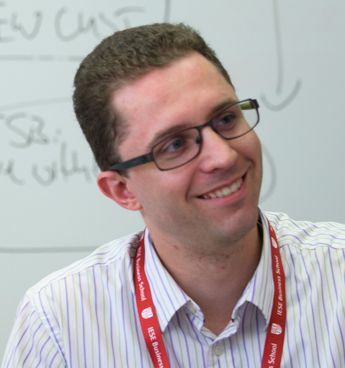 He joined the University of Sydney in late 2004, and currently is an Associate Professor at the School of Physics. His research interest span from Condensed Matter and Materials Physics to Microscopy and Microanalysis, with focus on the growth-Structure-Property relationships in functional materials and devices using sophisticated microscopy and microanalysis, particularly atom probe tomography (APT) and transmission electron microscopy (TEM). He has published more than 150 papers and has received over 5700 citations. 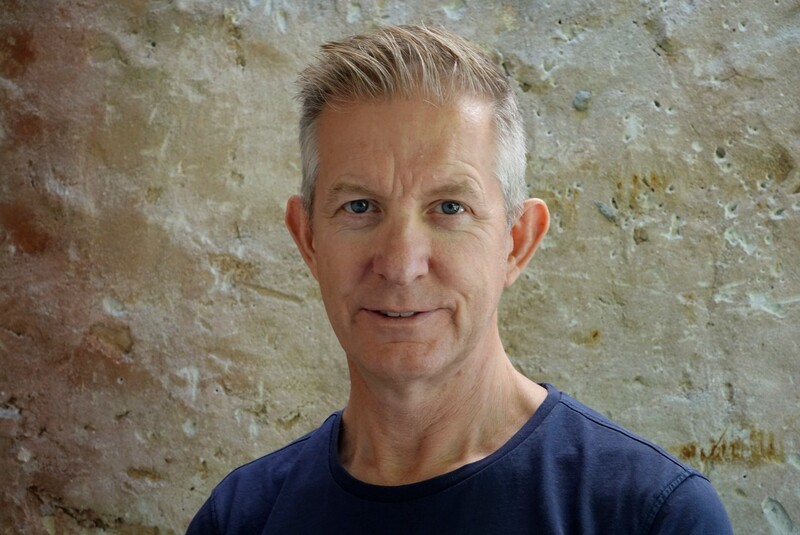 He has received a number of awards, including a prestigious fellowship from the Australian Research Council, and has been regularly invited to national and international conferences in his field.